Veterans need not be alone in their battles for benefits and medical care. Veterans are often forced to wage war against the paperwork and bureaucracy of government in order to get medical care or benefits. 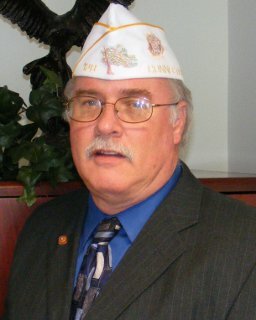 Here's some good news: American Legion Service Officers offer free advice and guidance for veterans who need to deal with the Department of Veterans Affairs (VA). Weekdays (except holidays) 8:30 a.m. to 4:00 p.m. Phone hours: 9:00 a.m. to 3:00 p.m.